Achieve a classic design in your home with the beautiful Bayhill collection. 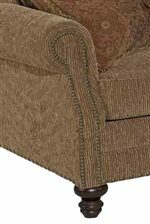 This collection features traditional styled upholstery available in over 600 fabrics for you to choose from, so you can create a look you'll love that suits your lifestyle. 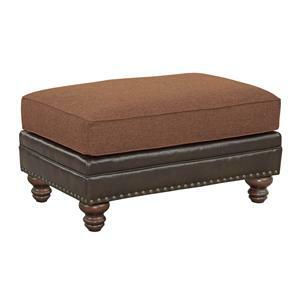 The gorgeous nailhead trim detail, rolled arms and exposed wood turned feet add sophistication to the room. 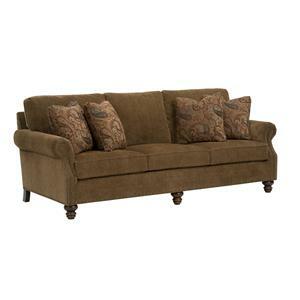 Create a warm and inviting living room with the cozy, classic style of the Bayhill collection. 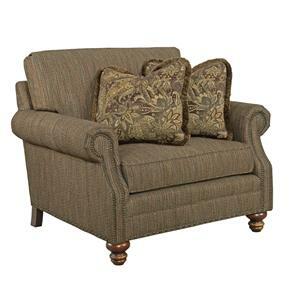 Browse other items in the Bayhill collection from Belfort Furniture in the Washington DC, Northern Virginia, Maryland and Fairfax VA area.